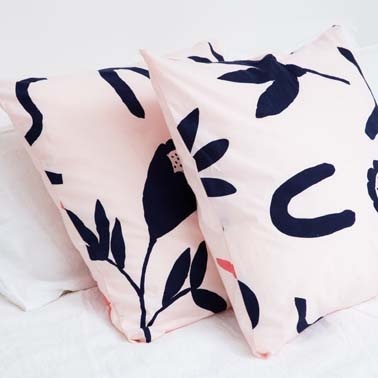 For those who don't want the full floral look these euro pillowcases are your answer! 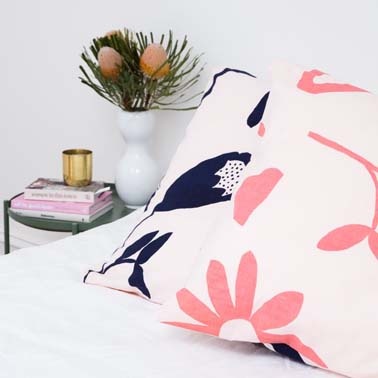 The Floral Dreams print is exclusive to Mosey Me and was hand painted in our design studio. 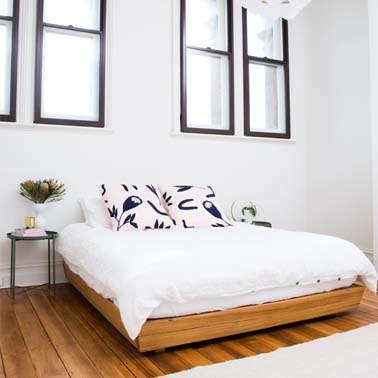 Ink & Musk sit atop a pale blush base bringing fun and happiness into your sleep space.